This course was life changing. 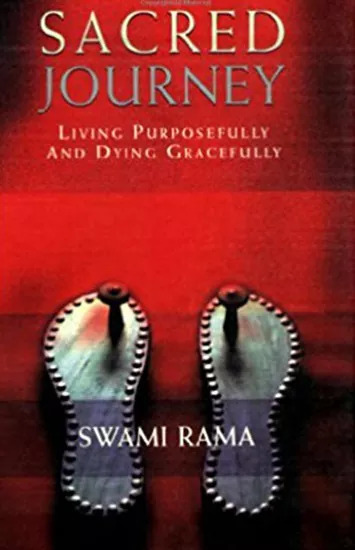 The knowledge, expertise and compassion of the faculty introduced to me a practice and philosophy fundamentally different from the way allopathic medicine views the mind and body. Physician Burnout Across the USA has Reached Crisis Proportions . . .
As a healthcare provider you’re called upon to provide the highest quality care. 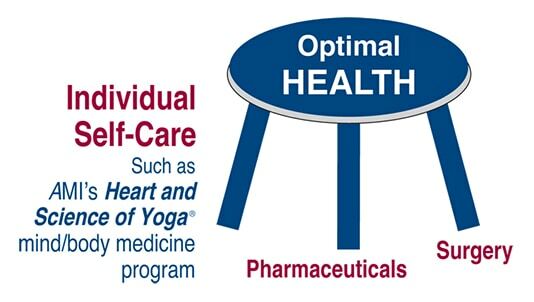 In order to achieve this, your own optimal health, wellness, and work satisfaction are critical. Yet tedious administrative tasks and increasing expectations concerning productivity and documentation can create enormous stress. As a result, physician and health care providers like you are increasingly experiencing anxiety, fatigue, burnout, and depression. Even if you’re not experiencing symptoms of stress right now, you know it’s in your best interest and in the interest of your patients that you stay healthy and find meaning in your work and in your personal life. If you resonate with any of the above, you’re not alone… and this unique conference for medical professionals can help! 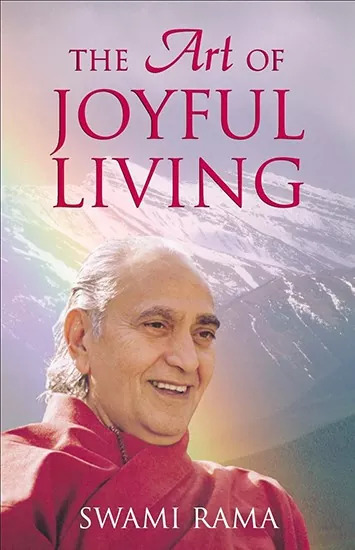 This teaching has been an enormous benefit in my personal and professional life. I have less stress, more focus, and am able to serve my patients with greater clarity. 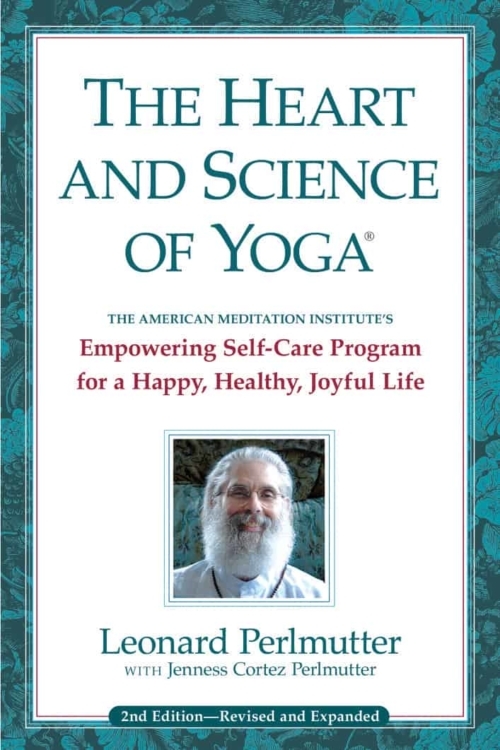 It becomes surprisingly easy now to recognize the many clinical situations in which patients with somatic manifestations of ‘dis-ease’ could greatly benefit from Yoga Science. Come learn holistic wellness strategies that are grounded in scientifically proven results that can make you a happier person and a better healthcare provider. You’ll have more inner peace and greater harmony in your work and home life. You’ll discover key lifestyle strategies that help your patients heal from chronic diseases, thereby significantly reducing health care costs. We’ll show you easy-to-learn practices that work synergistically within the stress system to reduce inflammation and allostatic load while working toward establishing homeostasis. This is the only CME course I’ve ever attended that reminds me that in order to be a better doctor I need to take care of myself. This conference has been the best CME course I have ever attended. It gave me a strong foundation to help patients mindfully improve their lives. I learned powerful, practical lifelong skills to use for my greater good. 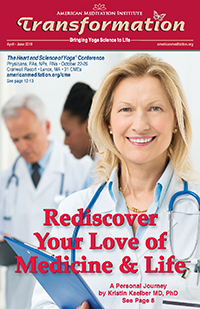 The American Meditation Institute’s Heart and Science of Yoga® Conference has been planned and implemented in accordance with the Essential Areas and Policies of the Accreditation Council for Continuing Medical Education through the joint providership of Albany Medical College and The American Meditation Institute. Albany Medical College is accredited by the Accreditation Council for Continuing Medical Education (ACCME) to provide continuing medical education for physicians.